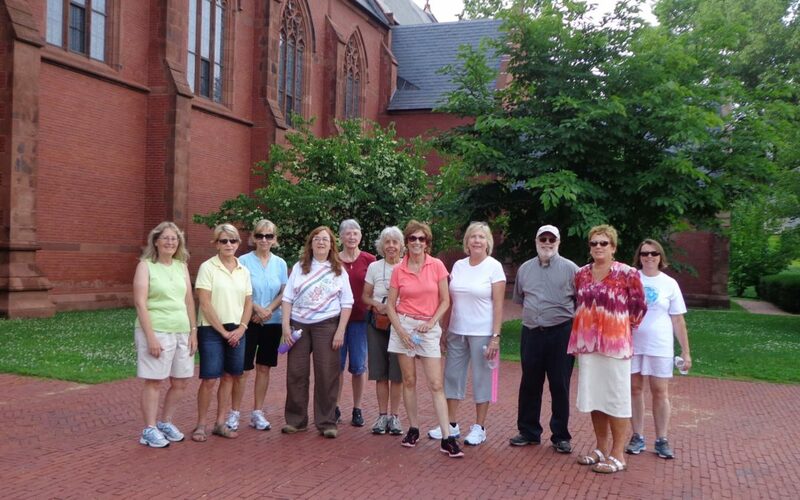 Meet to walk about 3 miles every Wednesday around downtown Concord with the Walking for Wine and Beverages meetup group. Afterward, the group stops at a local Main Street establishment and enjoys wine or other beverage as well as one another’s company. “A lot of intelligent, good people want to get out to walk and socialize,” said group organizer Ginny Lamberton. This winter, the group decided to not do walks during the cold months. They will return this spring. Regardless, Lamberton praised the city and all it has to offer. “Concord is a great city with lots of great places to walk,” Lamberton said.